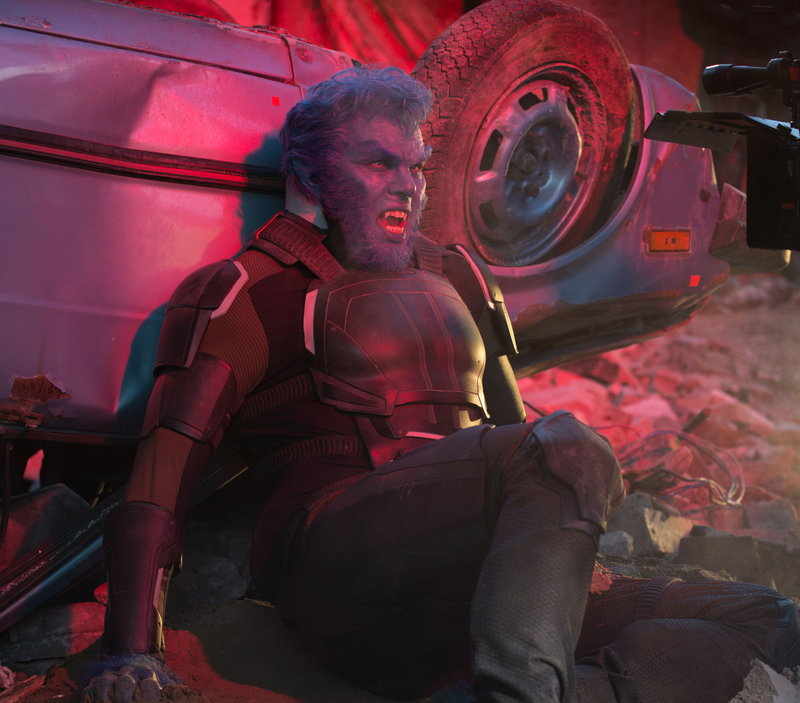 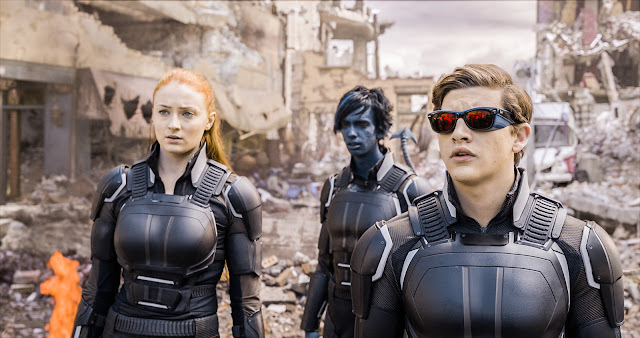 Set a decade after the events of “X-Men: Days of Future Past,” the latest “X-Men: Apocalypse” that will open on May 18 in Philippine cinemas finds the mutants in 1983 living their own lives. Charles Xavier (James McAvoy) has his school for gifted youngsters up and running, and has some promising new students he’s guiding as they figure out their lives. 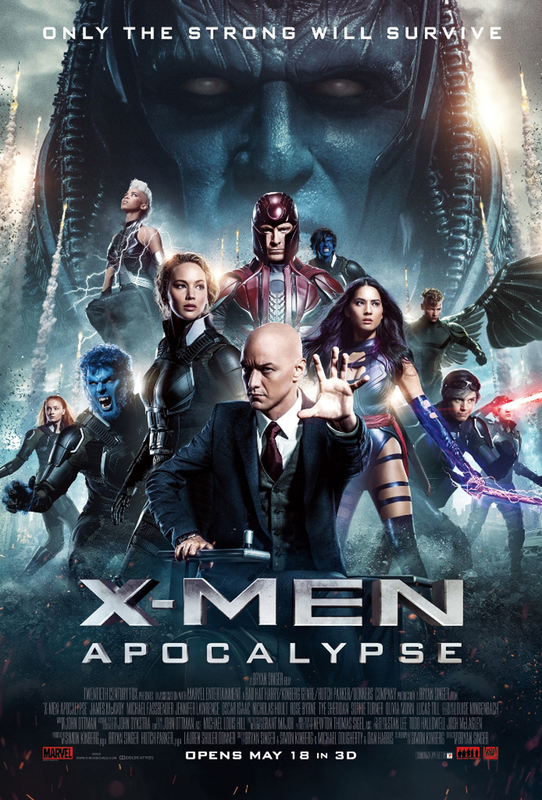 Erik “Magneto” Lensherr (Michael Fassbender) is living a quiet family life in Poland, while Raven (Jennifer Lawrence) is eschewing her mutant side, worried that humanity still doesn’t completely accept them. Their world is thrown into chaos when an incredibly powerful, ancient mutant named Apocalypse (Oscar Isaac) awakens and decides that the world has taken a turn for the worse and decides to destroy civilization and create it again in his own image. 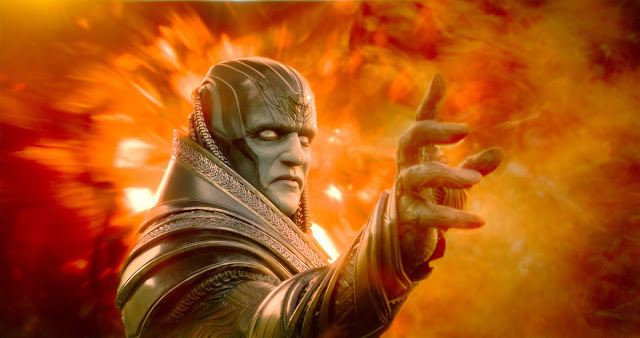 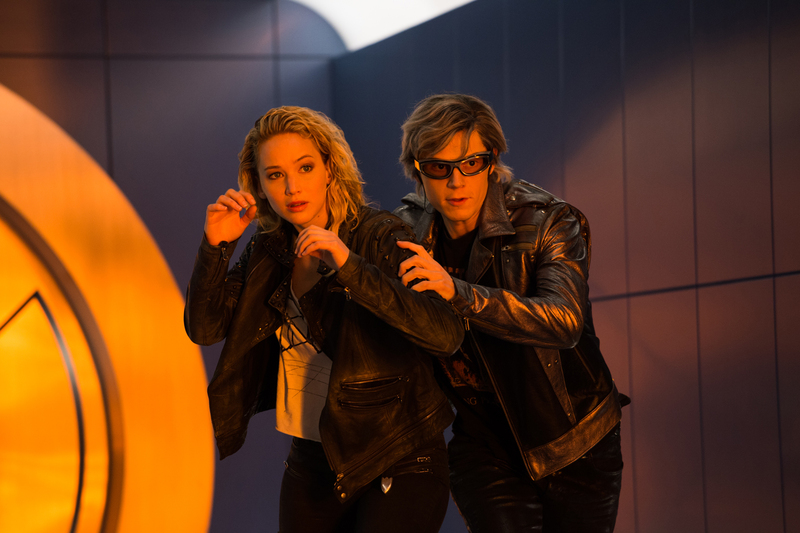 Taking the cinematic experience to the highest level this time, “X-Men: Apocalypse” will also be available in 3D and IMAX screens where director Bryan Singer brings the X-men in an epic showdown with their most powerful unstoppable enemy. Prepare for a war like no other when “X-Men: Apocalypse” opens May 18 in cinemas from 20th Century Fox to be distributed by Warner Bros.